Another week, more music, more news, and, this time, an appearance from Will Pugh of Cartel! Check out the new episode of the Martian Mashup below! No copyright infringement intended. Use of songs, album names, artists, etc. all for entertainment purposes. Planet Stereo Entertainment claims no ownership. And we’re back for another week of news and music. We’ve got a lot to cover, and we’ve got some great new music from Adele, James Bay, Tigress, Panic! At The Disco, Pop Evil, and more! You can stream the Martian Mashup Season 2, Episode 8 below! Let us know what you think in the comments. The Martian Mashup is back for another week on Season 2! Happy Friday the 13th! Briefly covering the news, playing new music, and just entertaining you! No copyright infringement intended. Planet Stereo claims no ownership to the songs, bands, albums, etc. mentioned on this podcast. The sixth episode of the second season on the sixth of November! We’ve got your weekly dose of music news, and plenty of new tunes for you to sing along to! Five episodes in already, can you believe it! This week is Spooktacular, so we’ve got some of the best Halloween tracks headed your way, along with your weekly dosage of music news. So carve out your pumpkins, put on your costume, and let’s get you pumped up for Halloween! Season 2 is off to a great start! I love hearing from you guys! This is episode four of the Martian Mashup! We’ve got the fresh news of the week, plenty of new singles, and some topics that will make you nod your head in agreement (or strike your fists in anger). Even though Halloween hasn’t even hit yet, the holiday season has already dawned in the department stores, and even in some homes! This holiday season, get into the spirit and celebrate the holidays with Cartel! Today, the band has announced a special acoustic show in Atlanta at Eddie’s Attic on December 23rd, 2015. 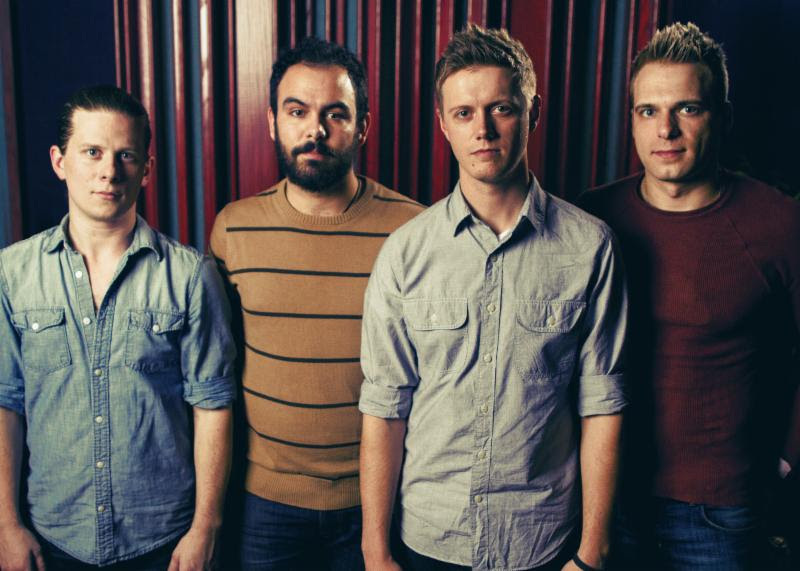 Following a string of sold-out shows in their hometown, Cartel is ecstatic to be performing a variety of tunes, spanning their entire catalogue (!!!) to a smaller, more intimate crowd. Unfortunately, the tickets are limited, so mark your calendars, they go on sale this Thursday, October 22nd at 11am. The show will mark the band’s final performance of 2015, a momentous year that celebrated their 10th anniversary of the classic 2005 album, Chroma. Throughout their time on the road, the group performed the record in its entirety across the US, Canada, and UK and were awarded Gold status on their mega-hit “Honestly.” The band was joined by Hit The Lights, TEAM*, and Driver Friendly. In addition, Cartel’s gold label on gold vinyl (limited to 500 copies made) of the “Honestly” track and an acoustic version of the song is available now at FieldDayRecords.com. 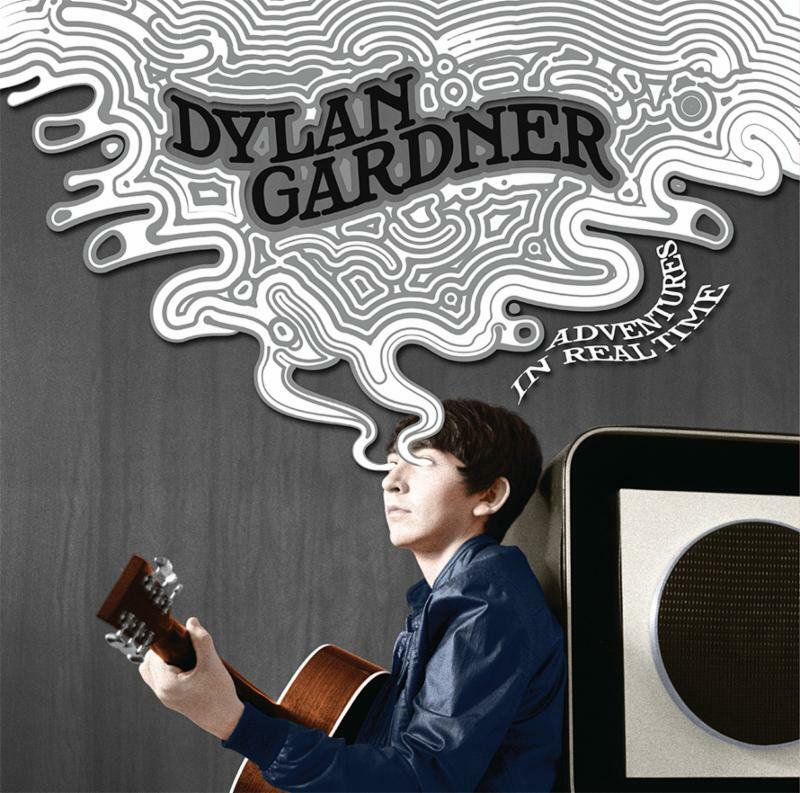 Singer-songwriter/multi-instrumentalist Dylan Gardner will support his Warner Bros. Records label-mates Jr. Jr. at the Crescent Ballroom in Phoenix, AZ, next Wednesday, October 14th. He will hit the stage at 8pm. 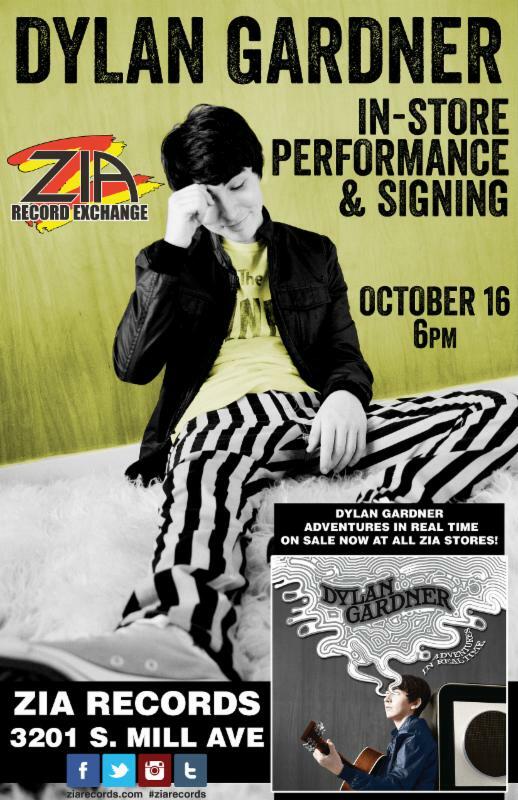 Gardner has also announced a live, in-store performance at ZIA Records in Tempe on Friday, October 16th, at 6PM. Check out the promo poster below. 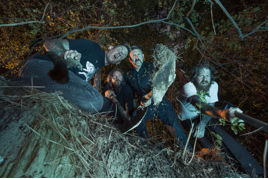 Mastodon have released the fourth vinyl reissue in their series, Once More ‘Round The Sun, today, October 9th. The critically acclaimed album is pressed on 140-gram transparent green and solid white vinyl. Mastodon’s highest charting album, with a No. 6 debut on Billboard‘s Top 200, ONCE MORE ‘ROUND THE SUN was unanimously praised by critics from Rolling Stone, Spin, and more! Mastodon has already released three stunning color vinyl pressings from their Reprise catalog to date: Crack the Skye (2009)on baby-blue vinyl, Blood Mountain (2006) on solid yellow and transparent green vinyl, and The Hunter (2011) on solid red vinyl. Check out the band’s full list of tour dates below!